This home is all about the beach LIFESTYLE! You will not find another one in this price range with the great views of both the Ocean and the Sound. This three story half duplex boast multiple decks to sit, relax, and enjoy the saltwater air. This home also features great open flow between the kitchen, livingroom, and dining room on the second level and an extra livingroom on the first level. Click the image below to see for yourself how great this property is. 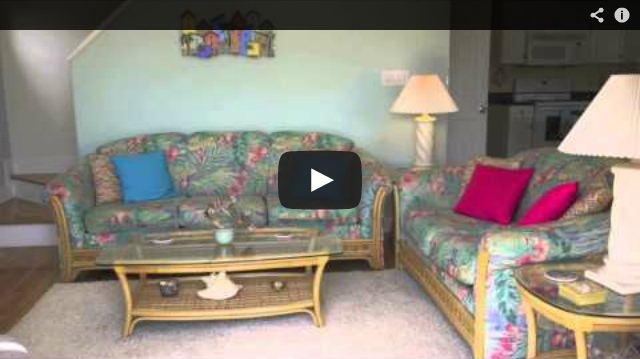 The post Half Duplex for sale – Emerald Isle NC appeared first on Emerald Isle Homes.